I recently visited Ivy in Ashmore Green. A woman in her eighties, Ivy is still bright and lively. When I met her, she had recently given up driving and was still reeling from discovering that her local busservice, the 76, that connects Ashmore Green to the rest of the world, runs once a week. Now, all credit to Jacs Minicoaches for running this service, but abus that runs just once a week is not something around which you can build a life. A thriving community depends on more than just driving-age adults. 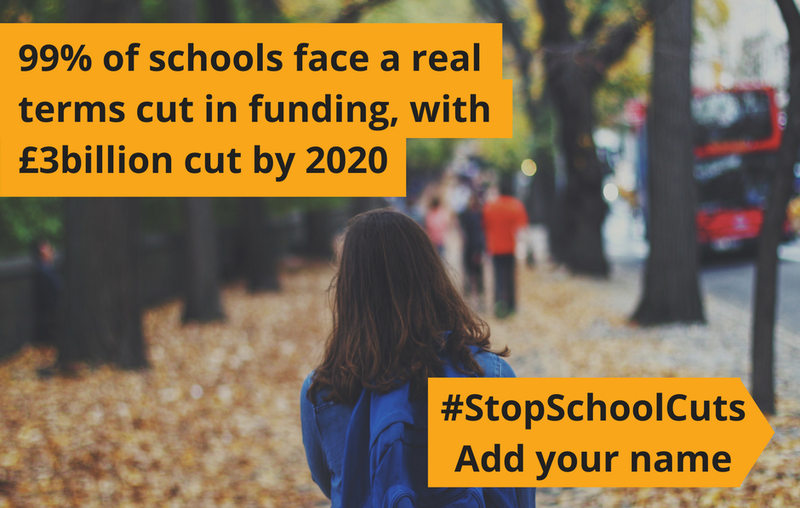 * How are youngsters supposed to get to school or take part in after-school sports clubs, revision sessions, dance, drama and music, if buses are cut? * How are young people who can’t afford driving lessons or insurance supposed to get to work? * How are our older residents, no longer confident with driving but still keen to visit friends, do their shopping and generally get involved in our local communities supposed to manage without buses? A National Survey about bus services by Passenger Focus highlighted the how those living in countryside villages like East Ilsley and Inkpen as well as towns like Hungerford and Thatcham, regard better public transport as lifeline. If busservices were not available around half the people who responded to the survey say they would have been unable to make their journey. One third of respondents said the option to drive or get a lift was either impossible or very inconvenient. Not everyone has a Mum or Dad, or son or daughter standing by with a car to hand. Rural pubs and shops benefit from good local bus services, but protecting rural transport is about more than economics. Keeping people connected builds community, and community builds health and happiness. The government has introduced a scheme where Local Authorities can apply to become Better Bus Areas, which come with funding attached. These BBA grants are designed to provide an effective way of growing local bus markets, and so ensuring the survival of bus services. The deadline for our Council to apply for West Berks to become a Better BusArea is 21st June 2013. 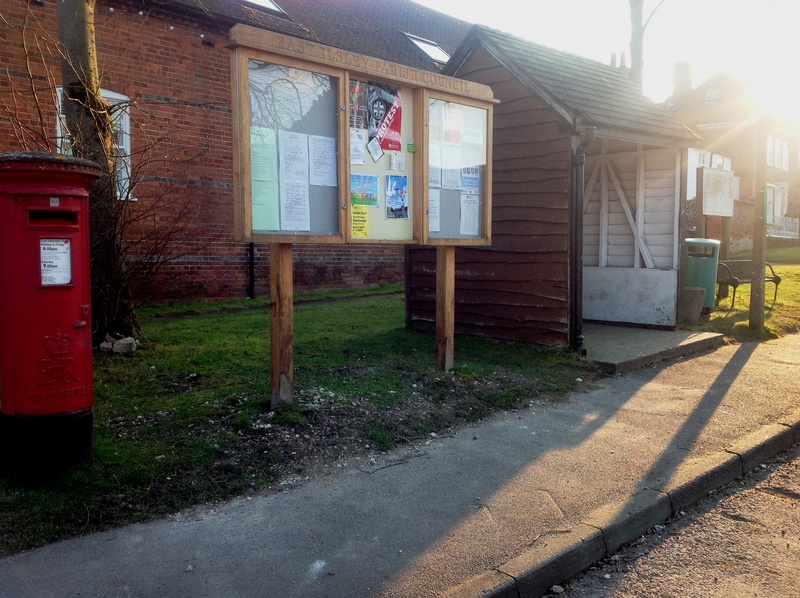 How are people in our rural towns and villages meant to manage without public transport? Let’s cherish the services we have and help them extend and expand.